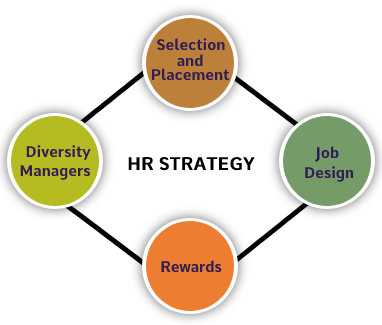 How Technology Disrupting the Way HR Force Works? AI and Machine learning are creating an entirely new space for global HR professionals to hire smartly” says Irina Novolesky CEO of career builders. AI technology is radically disrupting several industries and business entities, and HR has recently joined in the list. 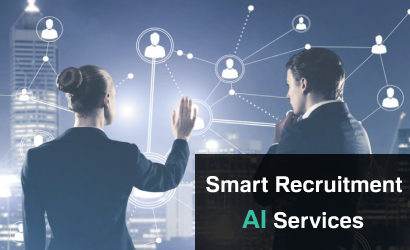 According to a global survey carried out by HR federation on HCM trends report, AI will optimise USD 3.1 billion global spending in terms of hiring and recruiting process. Irina further states that ” Around 50% of the total number of global HR concerns will start focusing on AI investment to uplift their working efficiency”. After practically implementing this technology this CEO feels that AI can frame a job description or customised resume format in seconds and can save a huge amount of time. 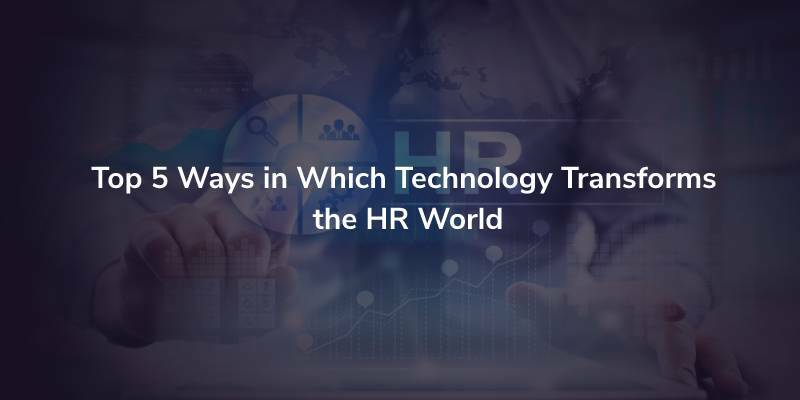 Being the sheer adopter of innovative technologies iStudio Technologies always navigates the business world on the right path by making good use of our experience, and now we have come up the list of top 5 ways through which AI will be transforming the HR world. Recruiting and selecting a candidate who fits well with all your company’s policies and technical requirements is really a hectic process. This tiresome process can be easily handled and managed by implementing a dedicated AI tool for your concern. AI tools are highly capable of shortlisting candidates who can well match with company’s profile, and it can also conduct the technical round using the robotic mechanism. The recruiter’s job has now become easy as they need to do only the culture test to know whether a selected candidate gets synchronised well with their ideations. Our enriched AI services will help your organisation to face and exponential growth by optimising the work of your HR professionals. 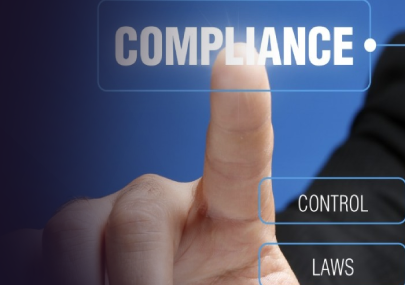 Creating and filing compliance has always been a tedious task for the HR department and the shiftness with the laws and government policies are marching towards the high dynamic state things turned out to be even more complicated for the HR community. Implementing cloud-based solutions at this point has not just freed up the storage issue but also handles some critical issues like handling labour laws and enforcement rules in a most tedious way. Dirk Jones Vice President of one of the leading enterprise solutions Deputy states that ” organisations which use technology will rise to its top and overcome all the compliance issues in the upcoming years”. We at iStudio Technologies offers the most enhanced cloud-based mobile app solutions that help your HR team efficiently manage organisational compliances. Evaluating the performance of your employees is a never-ending process for any HR team, it needs to be carried out in a most structured and flawless way to provide better insights and results. It is impractical to measure an employee’s performance manually instead, the organisation can opt out for some supporting tools, to drive prouctive output in this analysis. Experts predict that HR will find more of technology influence in 2019 and especially in analysing employees performance. Further, it helps to take a proper measure on the employee skills, and performance based on certain factors like employee’s interaction with management, and it helps the HR team in allocating promotions, increment and incentives without facing any hurdles. We are the best AI consulting agency in Chennai, India who helps organizations to manage their workforce in a better way. 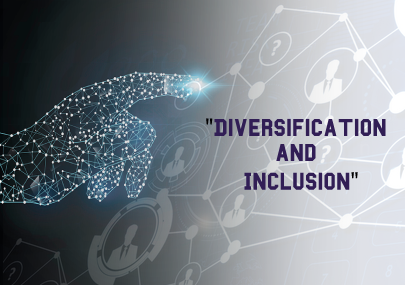 AI as technology plays the most vital role in organisational enhancement by completely supporting in terms of “Diversification and Inclusion”. The most diversified team or organisation is found to be highly successful and found to have a great scope for growth in every aspect. AI plays the role of grooming the entire organisation in a streamlined way and also avoids various workplace issues. We are the highly experienced AI development company in Chennai, India who focus on providing solution-oriented service to our clients by implementing its complete efficiency to the core, and here we deliver a result oriented solution for the HR department to manage their teams and drive business growth for the organisation. Amongst all the HR department has attained more benefits in the recent past by making great use of the credits of technology and it will keep gaining more benefits in the upcoming years. The introduction of mobile apps and cloud-based solutions has played the most significant role in uplifting the efficacy of HR functioning and strategies which in turn has highly affected the growth of the organisation in a positive way. Most importantly the arrival of mobile apps have gradually reduced the paper works and helped the HR professionals to focus on key tasks like future planning. We at iStudio Technologies provides the best mobile app development and cloud-based mobile app solutions for your organisation that helps you to fix any complexities with ease.